Michelle C. Burroughs' role with CHC includes promoting community-based, community-partnered, and population health research. 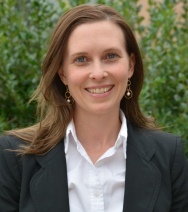 Prior to joining the School of Medicine, she was director of health and evaluation for Orange County United Way. In support of the FACE 2024 Strategic Plan, she led efforts in developing and advancing United Way’s 10-year health goal to increase the number of healthy youth by one-third. 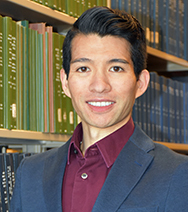 Brandon Brown is a health services researcher with an interest in global health who is an assistant professor in the Center for Healthy Communities at the University of California, Riverside School of Medicine. 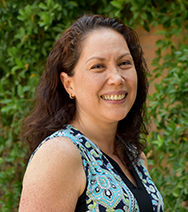 Ann Cheney is a health services researcher who is an assistant professor in the Center for Healthy Communities at the University of California, Riverside School of Medicine. 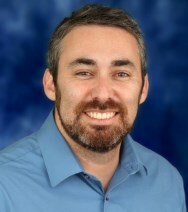 Andrew Subica is a health services researcher and assistant professor of psychiatry at the University of California, Riverside School of Medicine. Provides support to the chair of the Department of Social Medicine, Population, and Public Health and the deputy director and FAO of the Center for Healthy Communities, as well as its departments and programs.